Designed by Cambridge based designer Emma Hall. 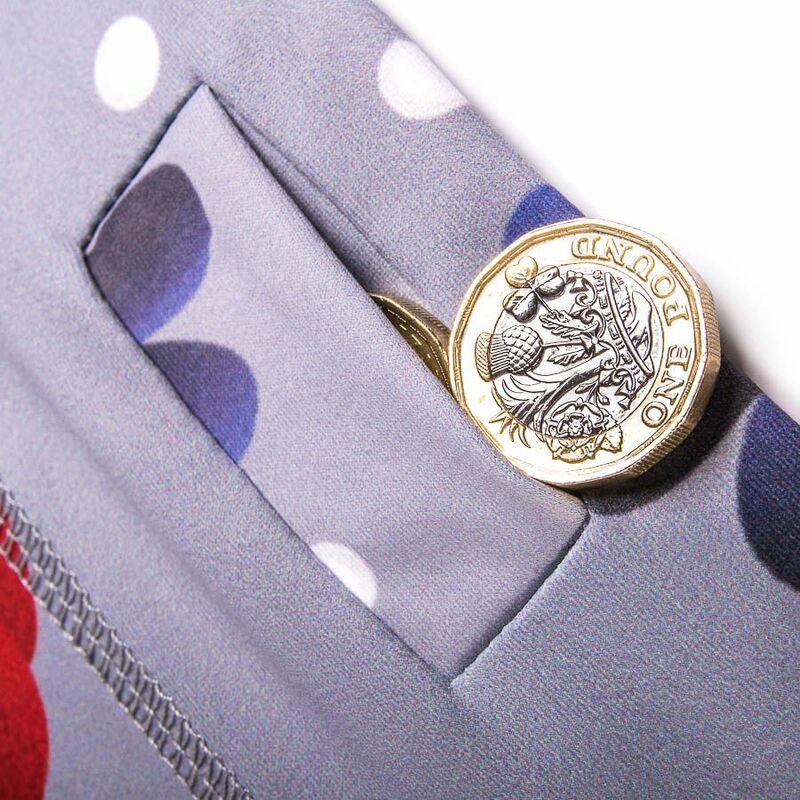 When we discovered this pattern we got in touch with Emma to introduce our ourselves and our family business. 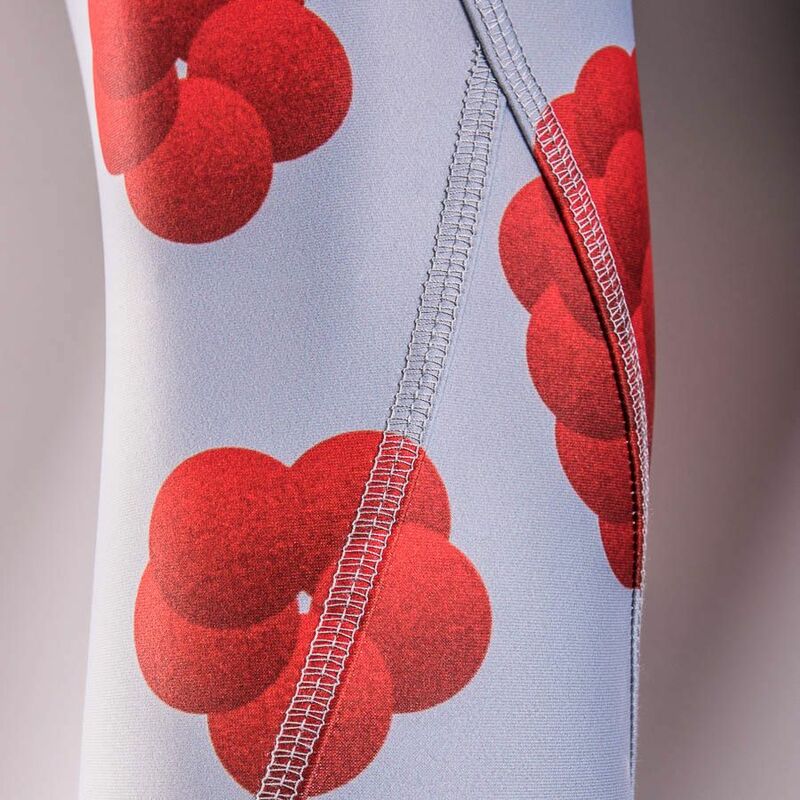 Emma is the 7th designer we have worked with and we are very pleased to have her artwork featuring on our latest pair of tights. 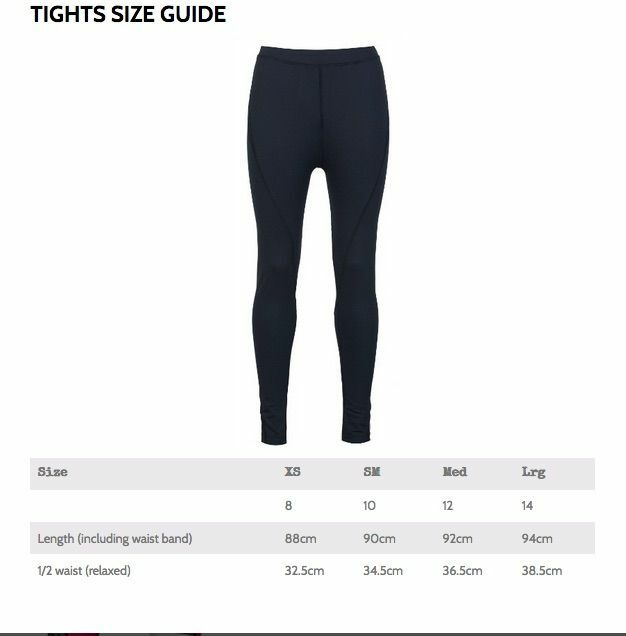 To date we have had great success with our small range and as any growing business, we are always looking to improve, and we believe we have done so with these new tights. We have used a new fabric – 250gsm jumbo polyester/Lycra, soft to the touch, better stretch and new calf panel construction. 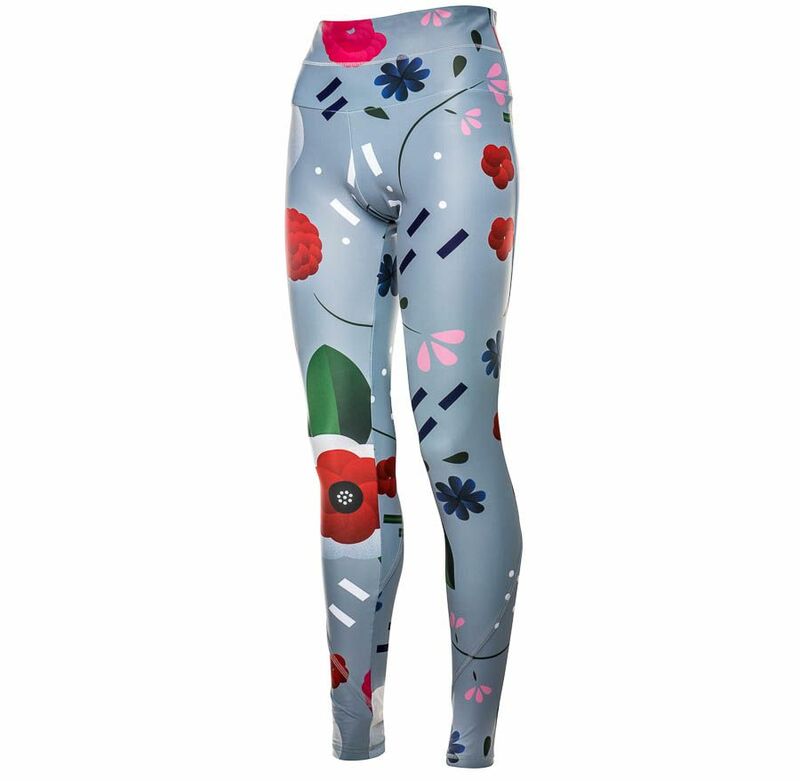 Ideal for running, yoga, trails, gyms, courts, Crossfit and OCR; a great addition to your fitness wardrobe.